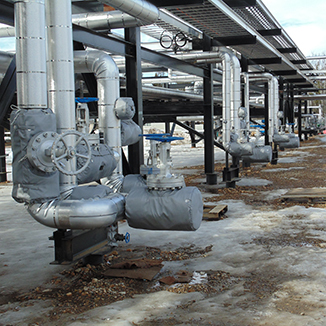 Removable Covers are a cost effective way to control plant maintenance. These durable, easily accessible covers have a clean appearance and add to the fast completion times at your construction sites. Removable Insulated Covers are the way to control temperatures and prevent freeze ups in our harsh winter climates. Our covers are custom made to fit all valves, controls and equipment on your job site.